First article published in a peer reviewed research journal! We are delighted to announce the 6th Annual Research Conference of the International Collaborative for Best Care for the Dying Person "A Good Ending - Good for All". 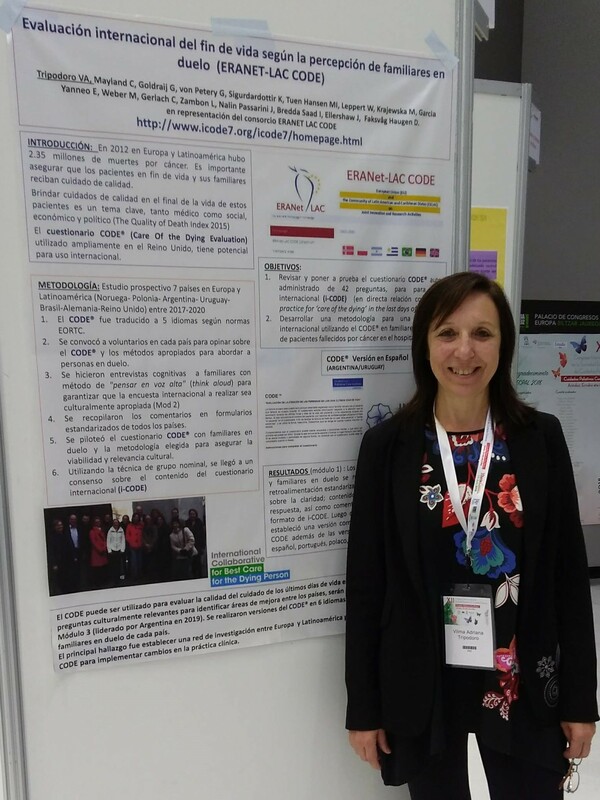 This will incorporate the final conference of the ERANet-LAC CODE project: "International Care Of the Dying Evaluation (CODE): quality of care for cancer patients as perceived by bereaved relatives. 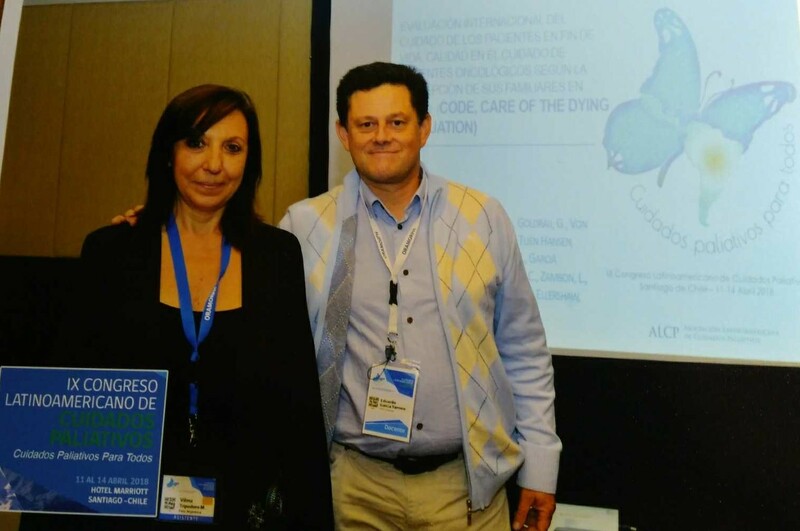 5th Annual Research Conference of the International Collaborative for Best Care for the Dying person 2018 “End of Life Care: promoting access with excellence”.